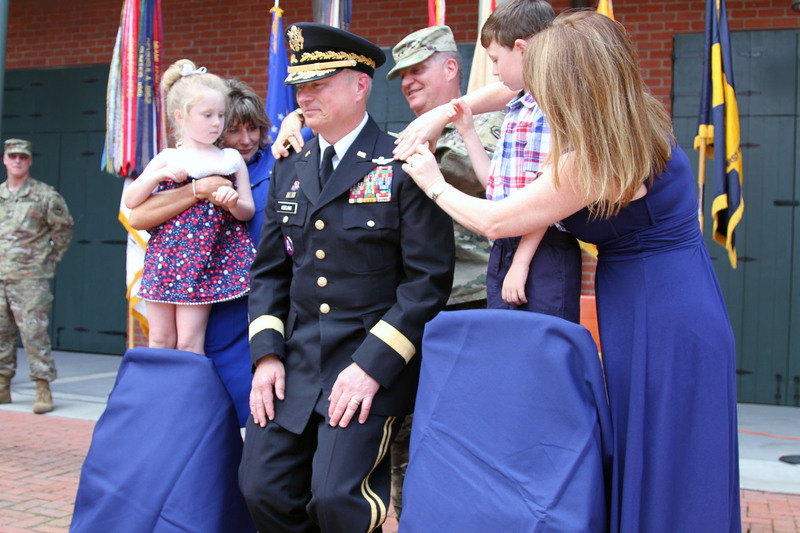 NEW ORLEANS – The Louisiana National Guard promoted a general officer to the rank of major general during an official pinning ceremony at the Ansel M. Stroud Jr. Military History and Weapons Museum at Jackson Barracks, in New Orleans, May 15. 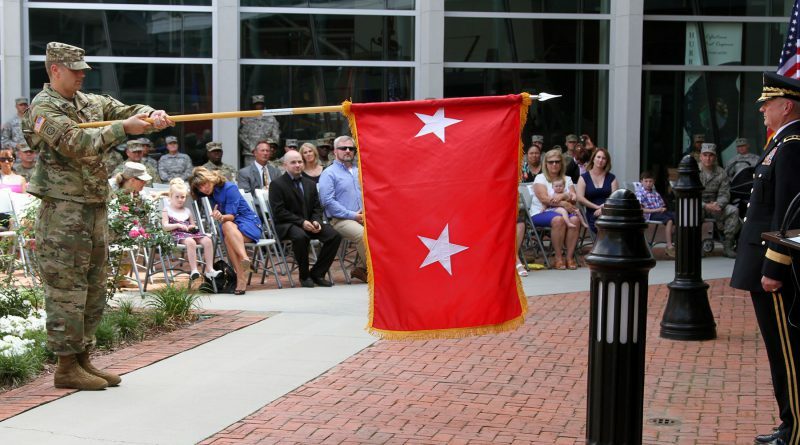 Barry D. Keeling of Mandeville, was pinned with the two-star rank by Maj. Gen. Glenn H. Curtis, adjutant general of the LANG, and family members. 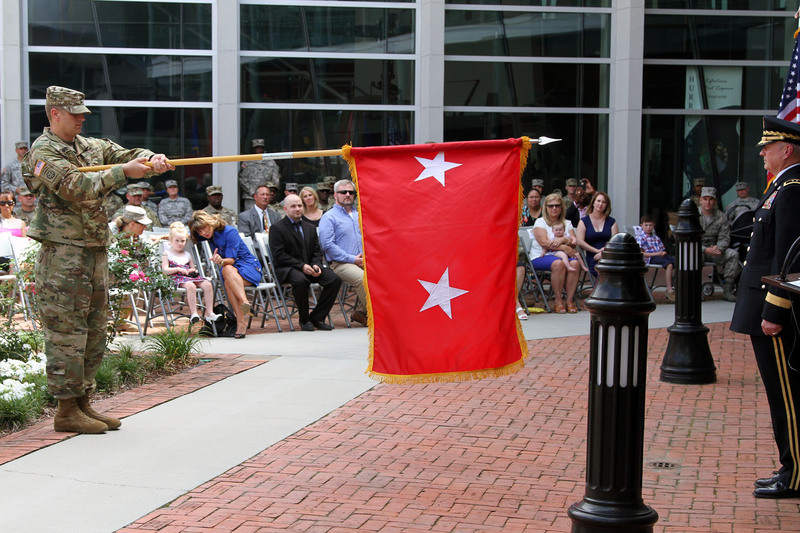 Keeling is now the assistant adjutant general and serves as the principal advisor to the adjutant general. He is responsible for assisting the adjutant general in the deployment and coordination of programs, policies and plans for the LANG. 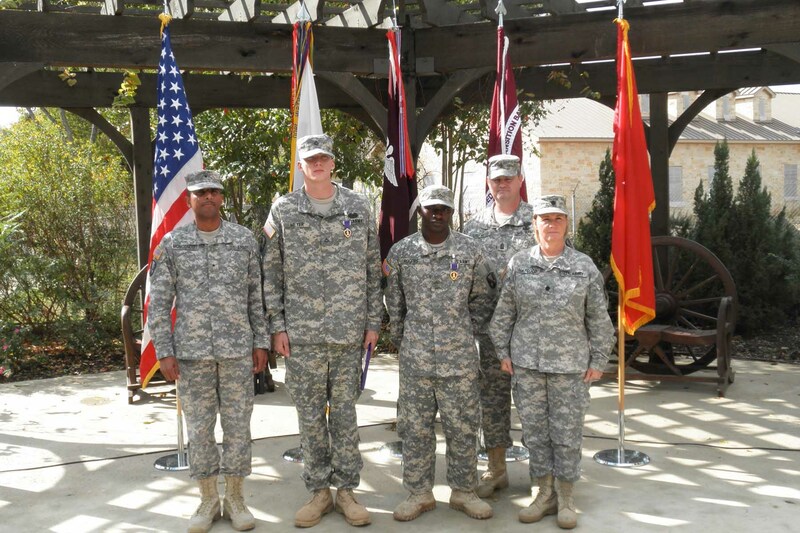 During his promotion ceremony, Curtis spoke highly of Keeling’s abilities. Keeling holds a Bachelor of Science degree in Biology and Economics from Southeastern Oklahoma State University and a Master’s degree in Strategic Studies from the United States Army War College. Keeling attended the Officer Candidate School at Quantico, Virginia and was commissioned a second lieutenant in the United States Marine Corps in 1982. He served with the Marines from August 1982 to August 1990 and was appointed in the Louisiana National Guard in September 1990. Keeling, a pilot, is qualified on seven different aircrafts and has accumulated more than 6,000 accident free military flight hours. 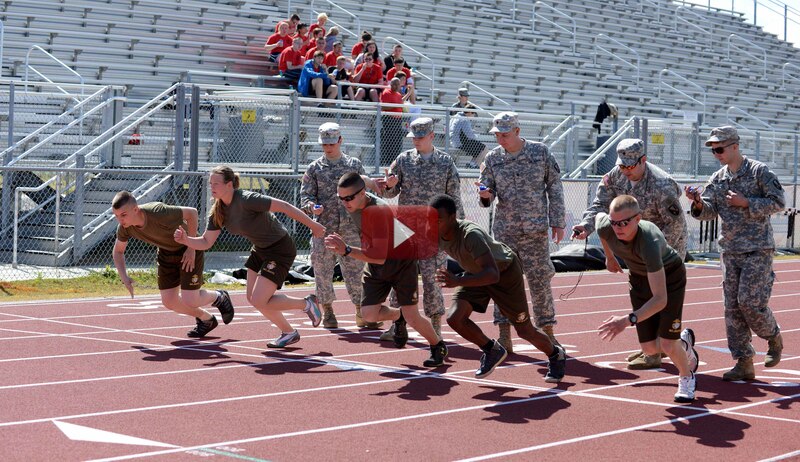 He previously served as the commander of the State Aviation Command and as the state Army aviation officer. After serving in the aviation field, he went on to serve as the director of plans, operations and training, before being selected as the director of the joint staff. Keeling has mobilized numerous times for stateside responses and deployed in support of Operation Desert Storm / Desert Shield, Operation Enduring Freedom and Operation Iraqi Freedom. During Hurricanes Katarina and Rita, Keeling was the commander of Task Force Eagle and Air Boss, coordinating aviation rescue and relief efforts. Star, Sea Service Deployment Ribbon with one Bronze Star, Kuwait Liberation Medal (Saudi Arabia), Kuwait Liberation Medal (Kuwait), Louisiana Legion of Merit with one Bronze Fleur-de-Lis, Louisiana Recruiting Ribbon, Louisiana War Cross Medal with three Bronze Fleur-de-Lis, and Louisiana Cold War Victory Ribbon. Keeling is married to his wife, Donna, and they have three children, Elysha, Jacob and Creighton.